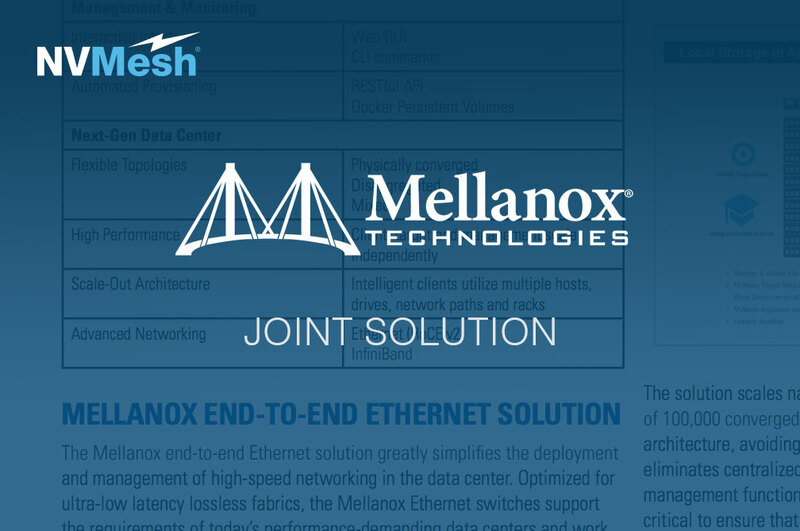 Our Technology partners provide us with leading server platforms, cutting edge network technology or sometimes both. 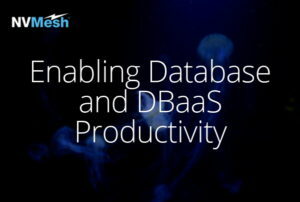 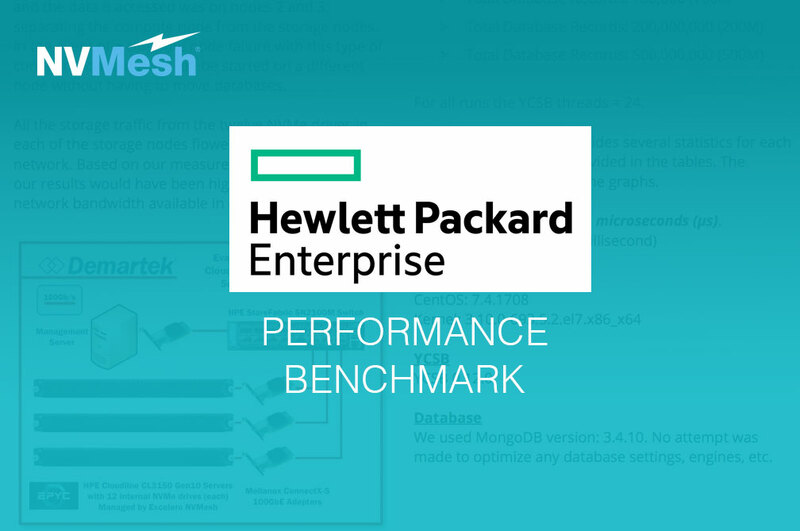 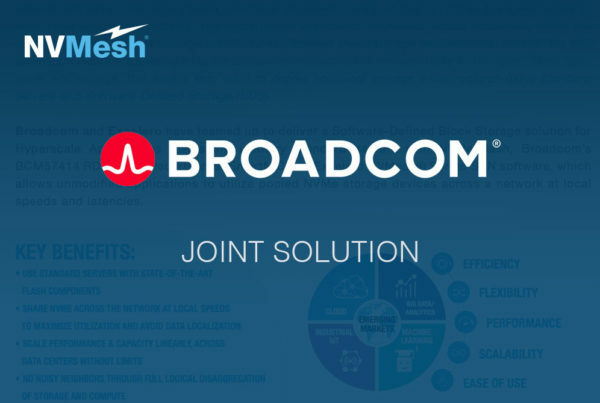 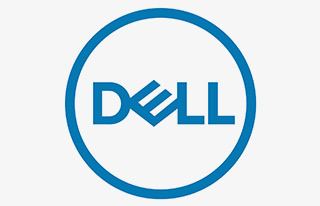 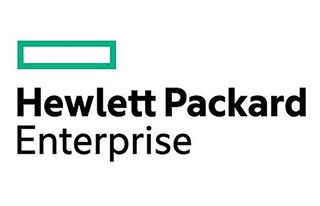 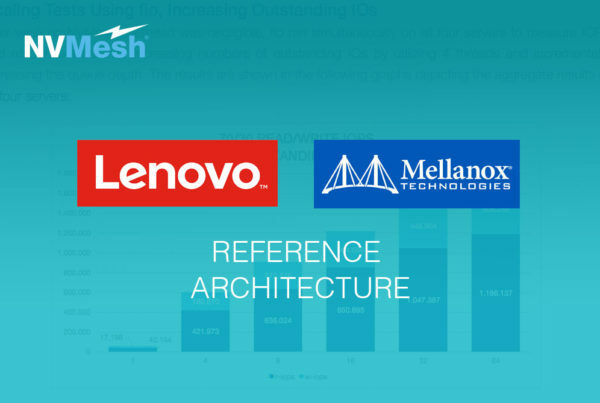 These partners enable our customers to optimize for performance, density, scale or cost, and make sure they meet all their business requirements. 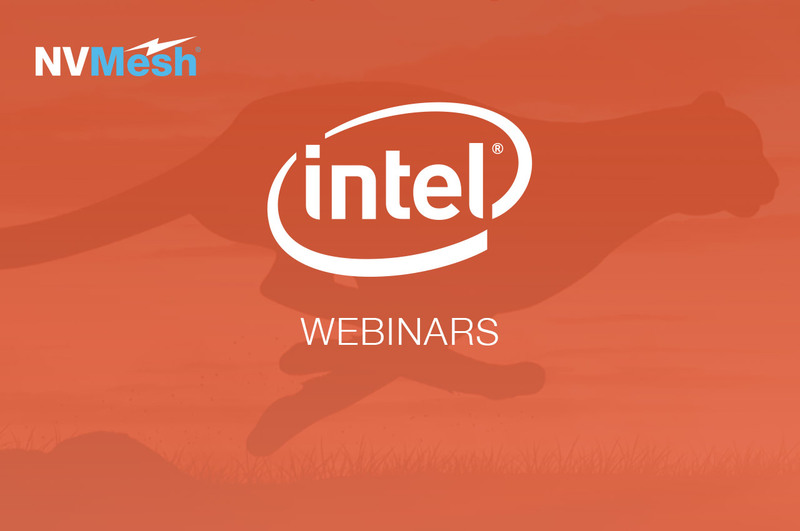 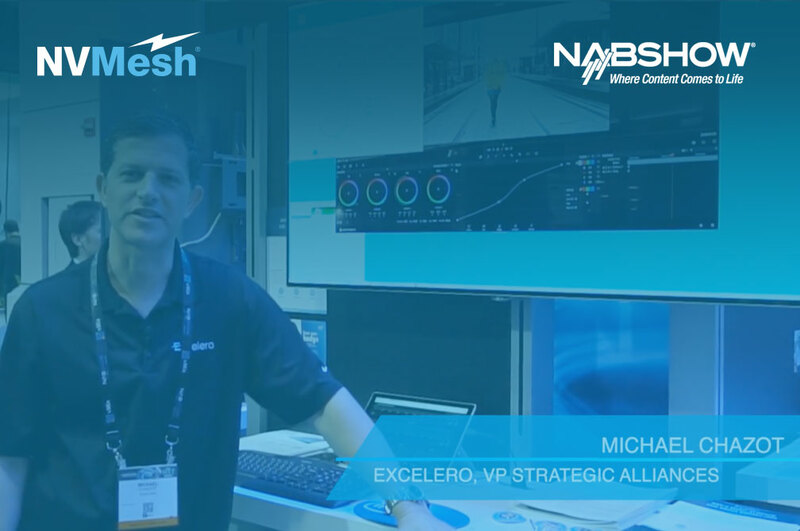 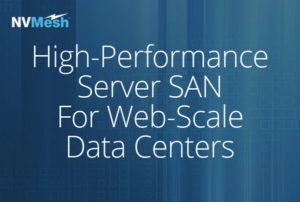 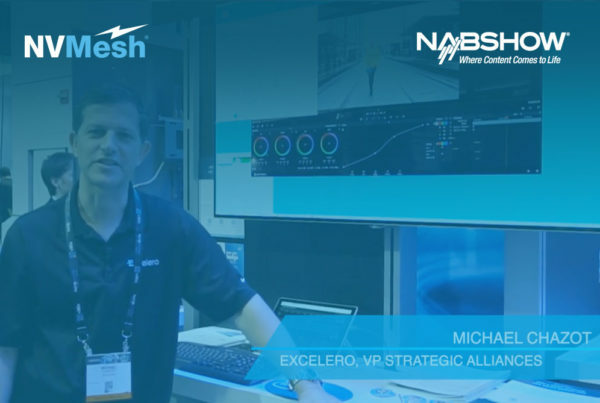 Excelero’s NVMesh enables customers to design Server SAN infrastructures for the most demanding enterprise and cloud-scale applications, leveraging standard servers and state-of-the-art storage and networking. 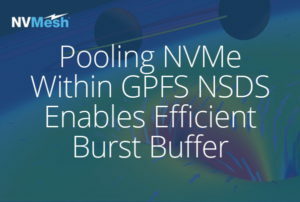 NVMesh was designed to let our customers enjoy all the benefits of their hardware of choice. 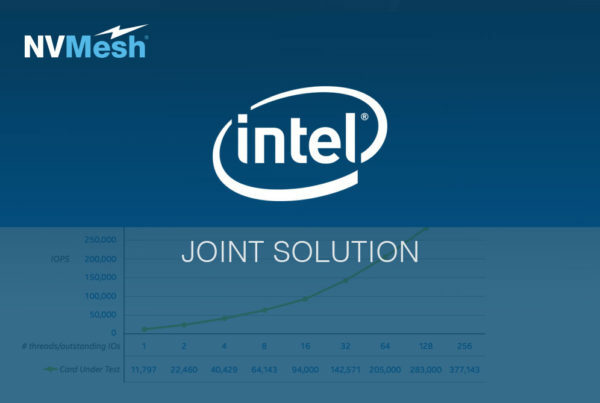 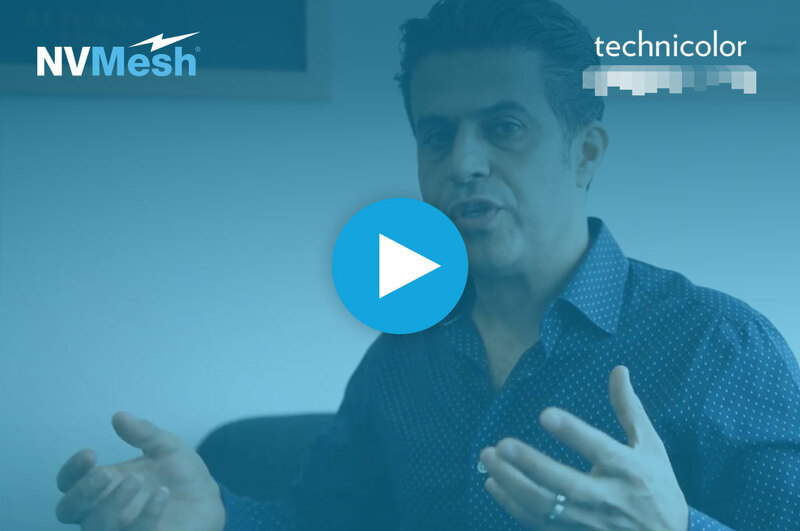 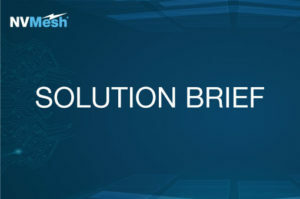 By making NVMesh truly software-defined, customers complete flexibility in selecting server, storage and networking components from our technology partners, as well as integrated applications. 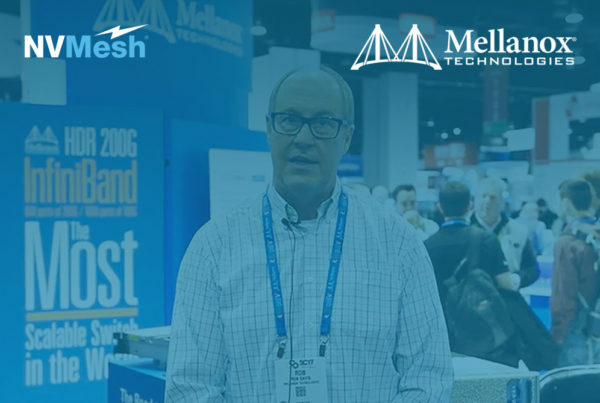 Mellanox Technologies is a leading supplier of end-to-end Ethernet and InfiniBand intelligent interconnect solutions and services for servers, storage, and hyper-converged infrastructure. Mellanox intelligent interconnect solutions increase data center efficiency by providing the highest throughput and lowest latency, delivering data faster to applications and unlocking system performance. 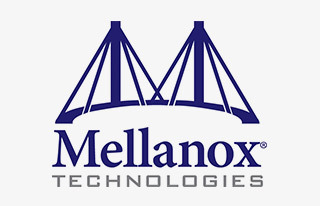 Mellanox offers a choice of high performance solutions: network and multicore processors, network adapters, switches, cables, software and silicon, that accelerate application runtime and maximize business results for a wide range of markets including high performance computing, enterprise data centers, Web 2.0, cloud, storage, network security, telecom and financial services. 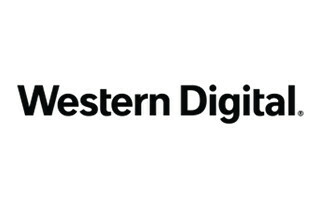 Western Digital (WD) is a leading provider of storage solutions, hard drives and Network Attached Storage devices for backup, sharing and storing the world’s data. 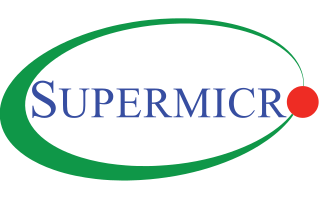 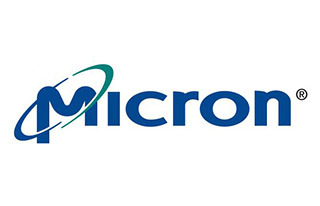 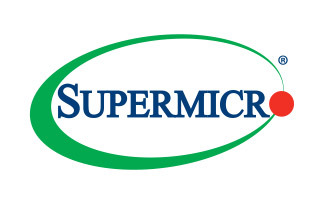 Micron Technology is a global leader in the semiconductor industry. 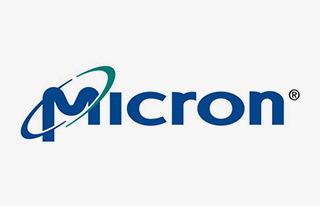 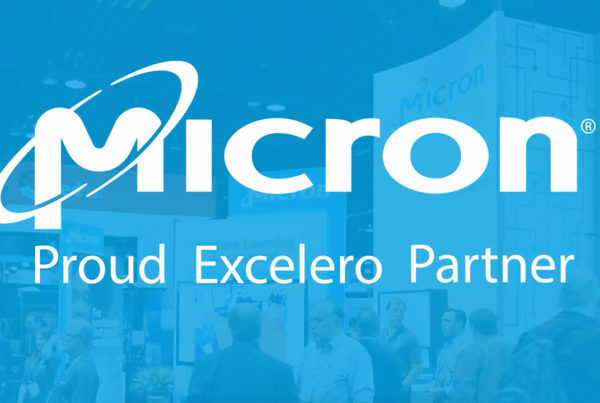 For more than 35 years, Micron has dedicated itself to collaborating with engineers to drive innovation and transform what’s possible. 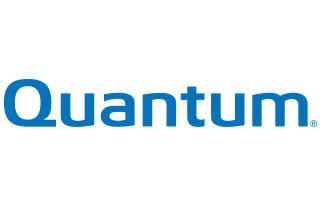 The Qualcomm Centriq 2400 is the world’s first server processor built on a 10-nanometer process node. 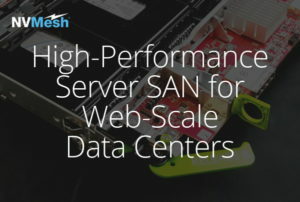 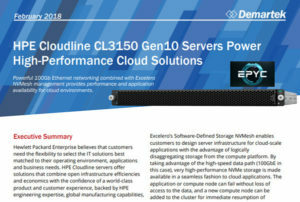 This revolutionary processor is purpose-built for performance-oriented datacenter applications. 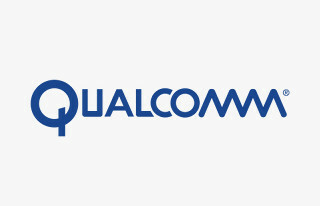 As the first in the Qualcomm Centriq product family, the Qualcomm Centriq 2400 series has up to 48 cores. 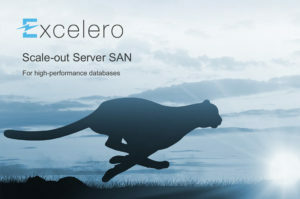 It features a Qualcomm Falkor CPU — our custom ARMv8 CPU core that’s optimized for server-class workloads. 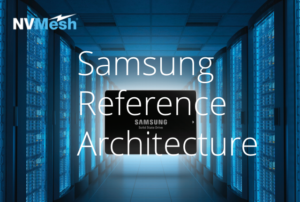 The Falkor CPU is the result of generations of CPU design expertise combined with talent from throughout the server industry. Editing, finishing and VFX applications can now enjoy the low latency, high throughput and IOPS of a local NVMe device while getting the benefits of centralized, redundant storage. 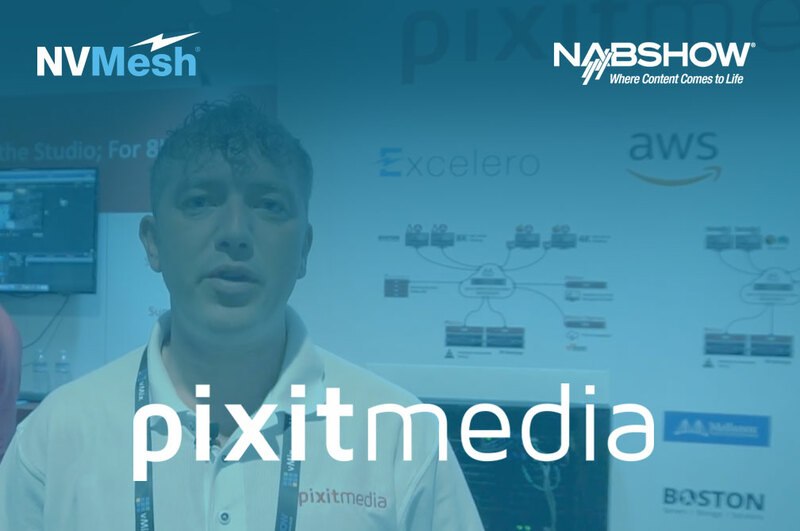 The combined Pixit Media PixStor and Excelero NVMesh solution provides a single namespace for applications that demand extreme performance. 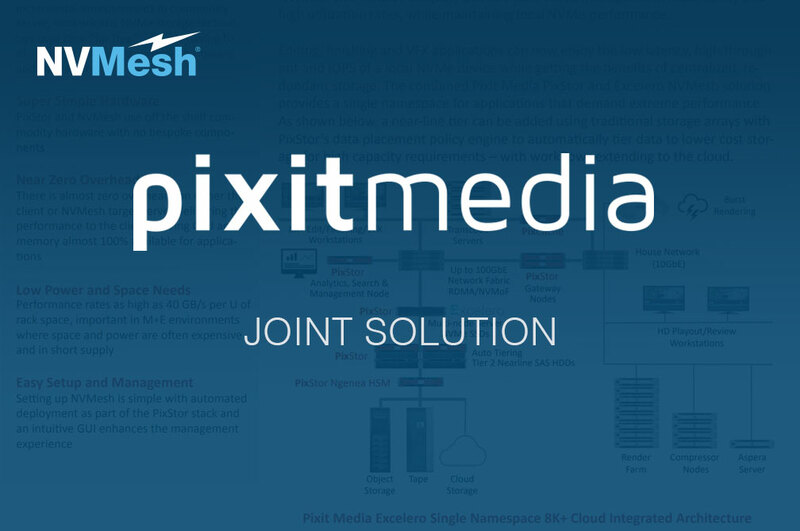 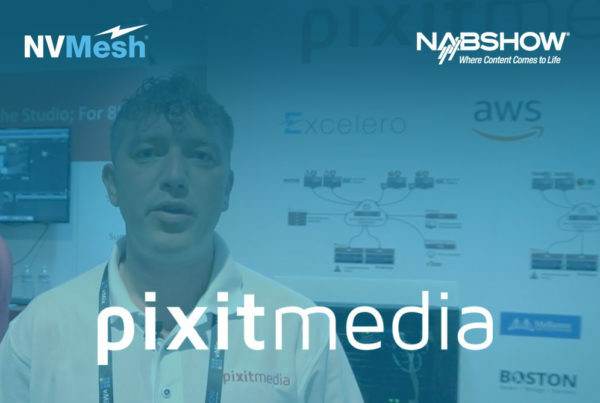 Pixit Media creates highly scalable, enterprise-class storage, network and archive solutions for the Post-Production and Broadcast industries. 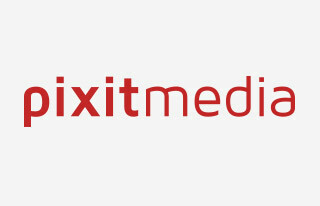 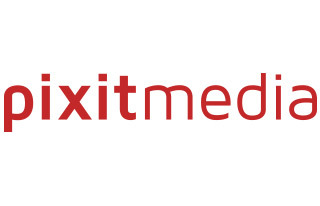 Pixit Media has quickly become the de facto standard for Post and Broadcast in the UK, and is expanding into Europe and the Americas. Their solutions are deployed by leading content creation and distribution organizations around the world. 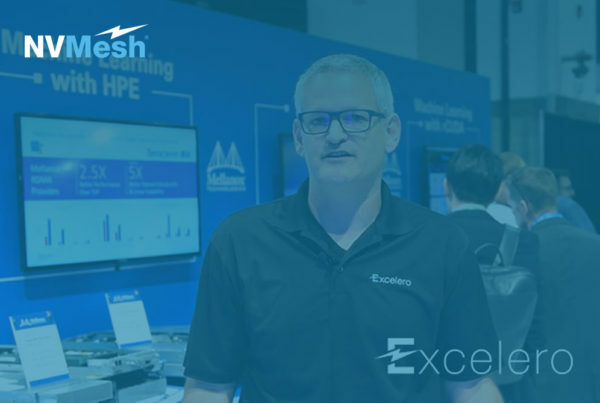 ArcaStream provide bespoke, software-defined scale out storage and data management solutions that free you from vendor lock-in. 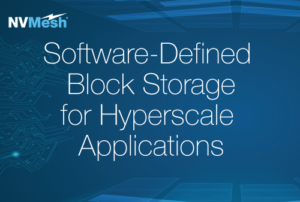 Future-proofed and tailored to your exact requirements, ArcaStream helps you take control of your spiralling storage costs. 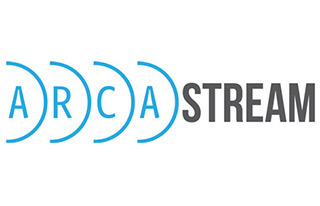 ArcaStream is driven to provide customers across a range of industries with innovative, bespoke solutions that give them a competitive edge at a competitive price point. 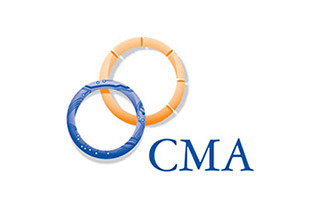 CMA creates solutions that help our clients manage their business more effectively. 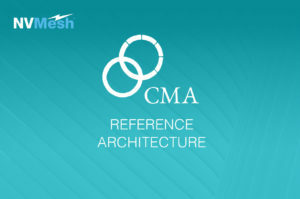 CMA provides its customers the best in proven technology and experienced professionals. 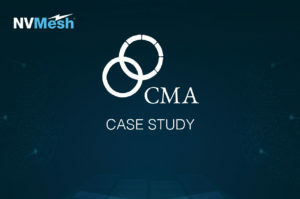 With more than 450 employees, CMA has conducted thousands of technology-oriented consulting engagements and developed hundreds of application system solutions for our customers. 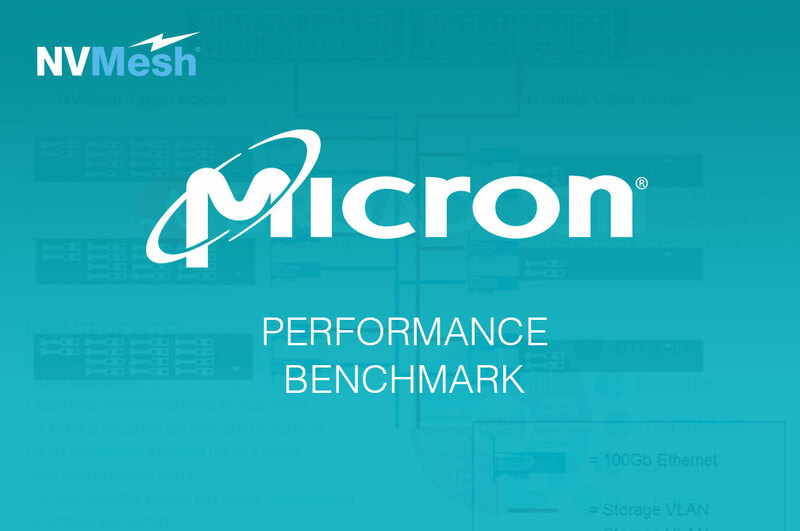 For more than 45 years, AMD has driven innovation in high-performance computing, graphics and visualization technologies ― the building blocks for gaming, immersive platforms, and the datacenter. 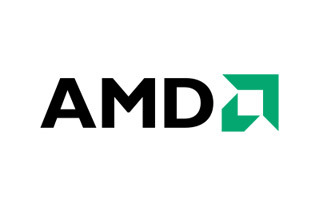 Hundreds of millions of consumers, leading Fortune 500 businesses and cutting-edge scientific research facilities around the world rely on AMD technology daily to improve how they live, work and play. 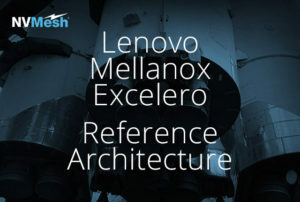 AMD employees around the world are focused on building great products that push the boundaries of what is possible. 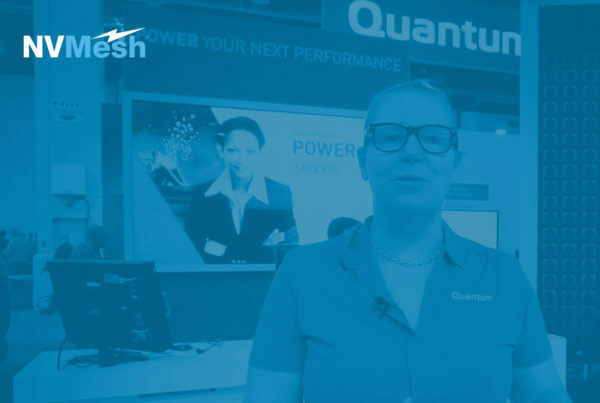 Quantum is a leading expert in scale-out tiered storage, archive and data protection, providing solutions for capturing, sharing, managing and preserving digital assets over the entire data lifecycle. From small businesses to major enterprises, more than 100,000 customers have trusted Quantum to address their most demanding data workflow challenges. 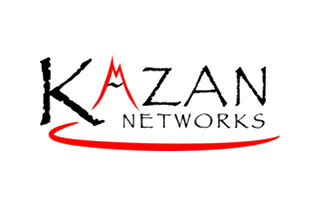 Kazan Networks was founded by an experienced team of high-tech veterans who trace their roots back to the Systems business at HP in the early 90s. 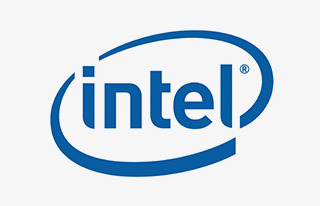 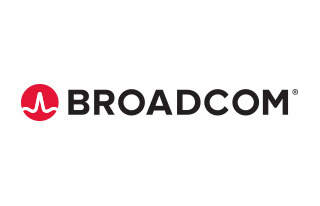 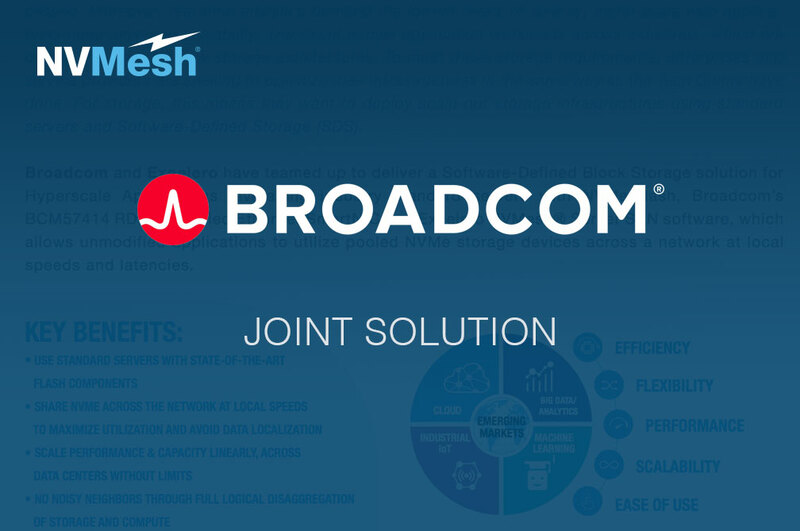 After being part of the team to create the industry’s most widely-deployed embedded Fibre Channel controller (Tachyon and its follow-ons), the team continued to innovate in the areas of iSCSI controllers, FC-to-SATA bridges, SAS controllers, and high-performance networking solutions. 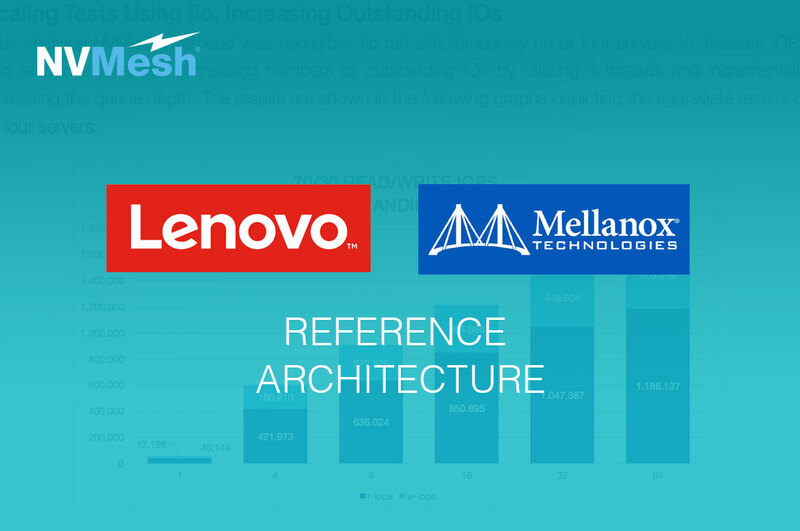 The leadership team has been awarded over 60 patents in the areas of storage and networking. 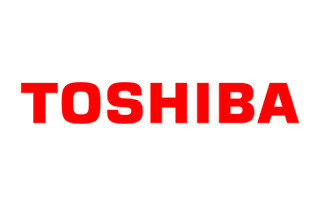 Toshiba Memory America, Inc. is the U.S.-based subsidiary of Toshiba Memory Corporation, a leading worldwide supplier of flash memory and solid state drives (SSDs). 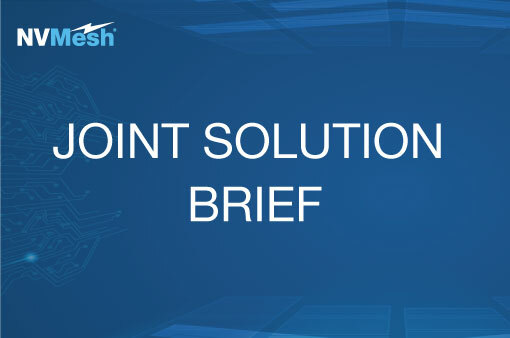 From the invention of flash memory to today’s breakthrough BiCS FLASH™ TLC (3-bit-per-cell) 3D flash memory technology, currently at 96 layers and with higher layer count expected in the future. 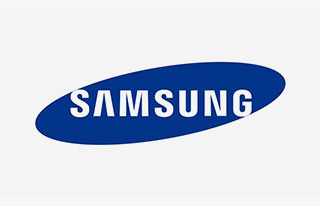 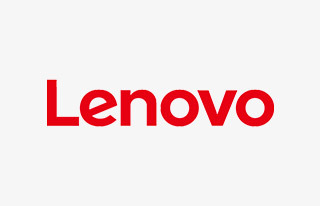 Toshiba continues to lead innovation and move the industry forward with. 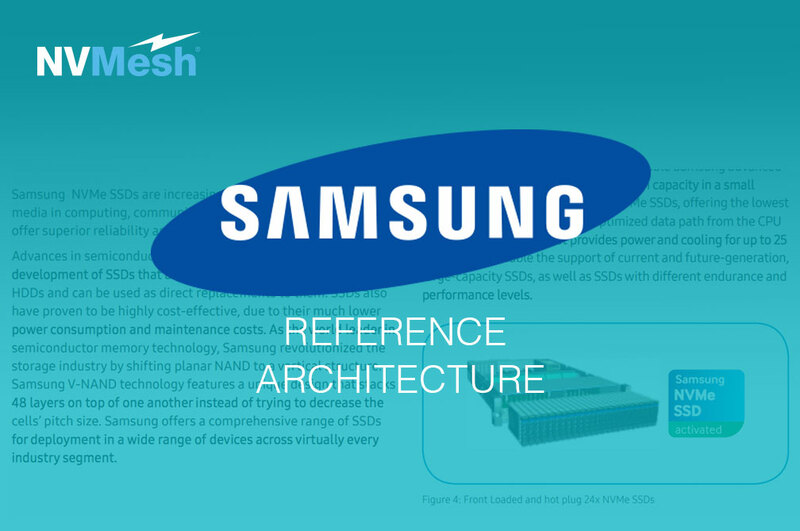 For more information on Toshiba Memory, please visit business.toshiba-memory.com and follow us on social media.